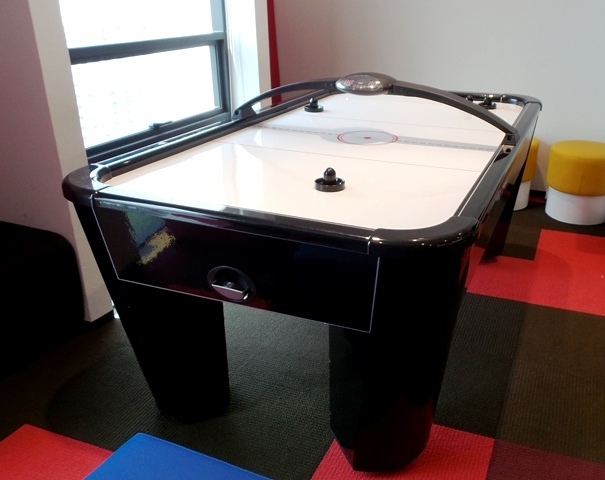 The Eastern 7ft Air Hockey has been extremely popular this month. With 2 power points required for the ultra cool digital scoreboard & clock count down, and the second to power the air blower to make the puck (ball) float over the playing surface when hit. 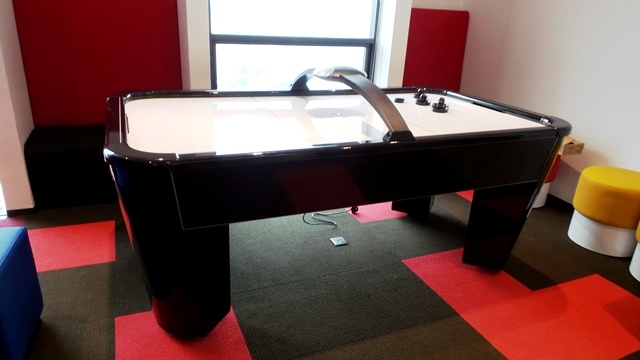 We delivery and install the table for you. 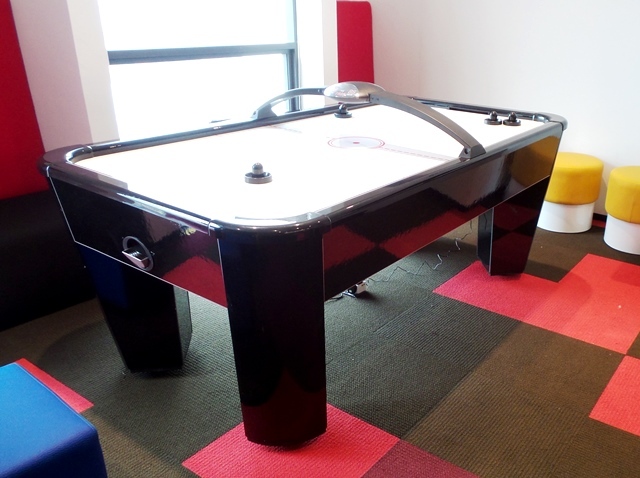 At 7ft this table is big enough for four players to join in on the fun.